You already know what to give family and friends for the New year? To choose the right Christmas gift is not an easy task. Especially if you gift this for a loved and dear person: wife, husband, parents or friends. If you are one of those who comes to the choice of gifts seriously, thoroughly and in advance, now is the time to look at Beurer-Russia.ru — corporate Internet-store of goods for health and beauty of German production. Humidifier — a device that creates a comfortable atmosphere, maintaining the desired level of humidity. Humidifier is simply indispensable in winter, when Central heating literally burns the air in the apartment. The owners of such a device will be less sick, better get some sleep, and forget that such dryness and peeling of the skin. Model Beurer LB50 — popular humidifier air freshener made in Germany, equipped with functions of cutoff, overheat protection and prevent rapid formation of scale. 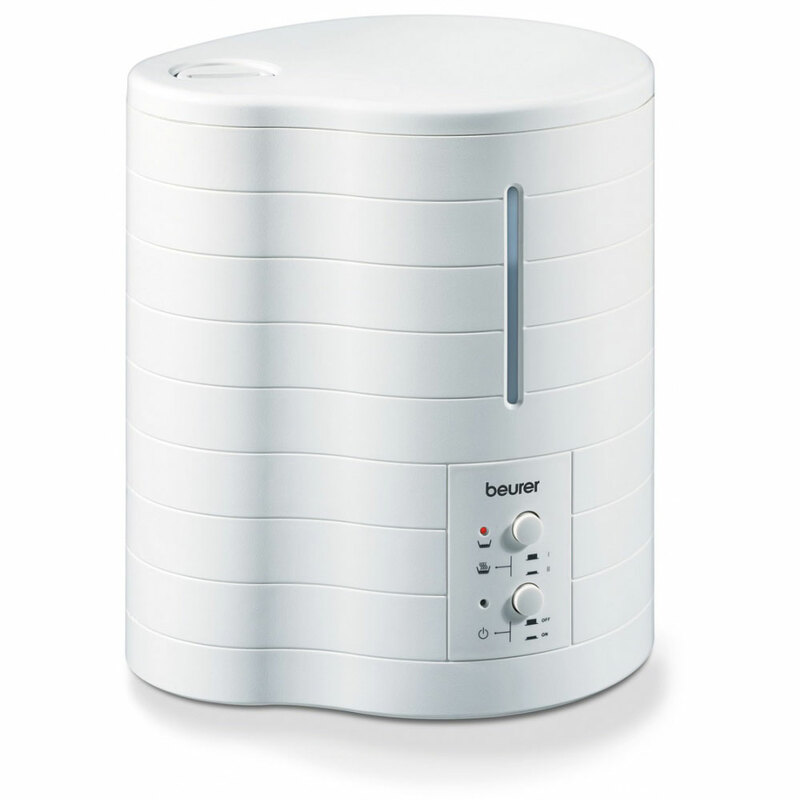 Beurer-Russia recommends: ultrasonic air humidifier Beurer LB50. Woman at any age will be delighted electric manicure and pedicure set. It can be used independently not only to put in perfect condition the nails of hands and feet, and to remove calluses. You no longer have to spend time and money in beauty salons: a variety of modes and polishing bits for professional nail care of the hands and feet without leaving your home! Today, every woman can make at home is not only a nail salon, but the whole barbershop with instruments for the care of the hair. Curl your locks of any size, straighten or add volume to the hair, you now can do yourself, without the help of tongs, curlers and combs. German multistayler hair ELLE by Beurer HTE50 is set with 7 nozzles, each of which will help you to create a unique image every day and for special occasions. Beurer-Russia recommends: multistayler hair ELLE by Beurer HTE50. If your man spends a lot of time behind the wheel, definitely massage Cape will be his great gift. Thanks to this device you can get a massage without being distracted from driving. 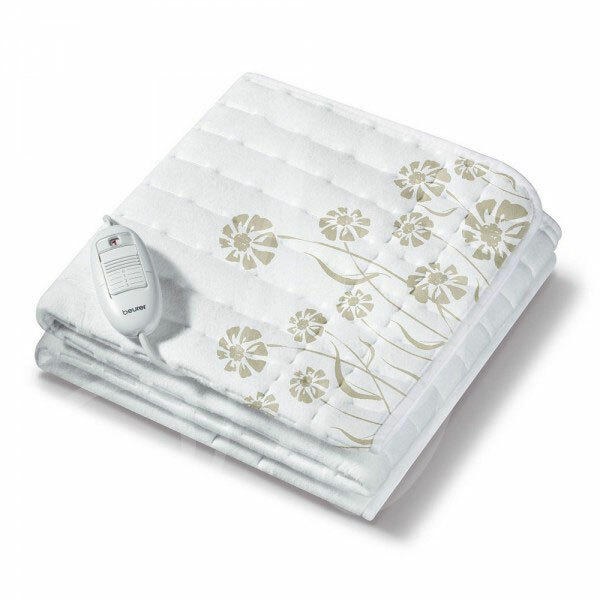 Beurer-Russia recommends: massage seat cover Beurer MG155. Cape Beurer MG155 is equipped with five vibration motors that run on two speeds. This functionality allows you to choose an invigorating or relaxing massage mode. In the cold season you can use massage Cape in heat mode, which increases the effectiveness of massage. 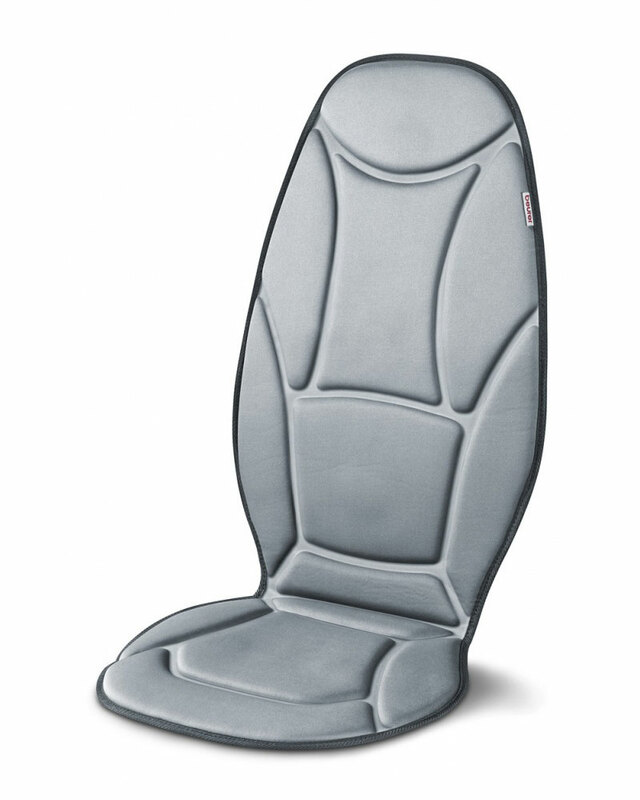 Beurer-Russia recommends: massage seat cover Beurer MG155. 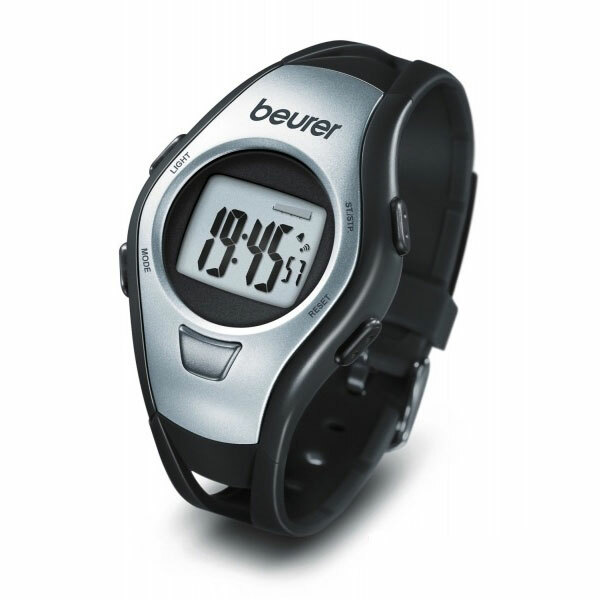 For those who can not imagine their life without sport, the perfect gift will be a watch-heart rate monitor. This compact gadget will help you to accurately measure heart rate (HR). Knowing the heart rate, the holder will be able to adjust individual area of training and to achieve better results while protecting the heart from overload. In addition to calculating heart rate pillsothenet the Beurer PM15 shows the time, date, has a built-in stopwatch, alarm and countdown timer. Also these watches are waterproof and can be used when diving no deeper than 50 meters. Beurer-Russia recommends: pillsothenet Beurer PM15. The New Year is undoubtedly the most want to please the people we love — parents. A great gift in the cold winter for them will be elektroprostyn. When plugging in, it takes the temperature close to the temperature of the human body that ensures healthy and sound sleep all night. Electroprecizia Beurer TS23 made of fleece. When heated, the material becomes very soft and pleasant to the touch. Also the sheet has three heating operation, and is easily washed in the machine. Beurer-Russia recommends: elektroprostyn Beurer TS23. For massage lovers a wonderful gift would be a body massager Beurer MG70. And if he is still with the function of infrared warm-up, intensity control, and a comfortable handle-like massager Beurer MG70, then the best gift you can’t imagine! Included with the massager, there are two nozzles that can be used as a handle, and a strap attached to the palm. 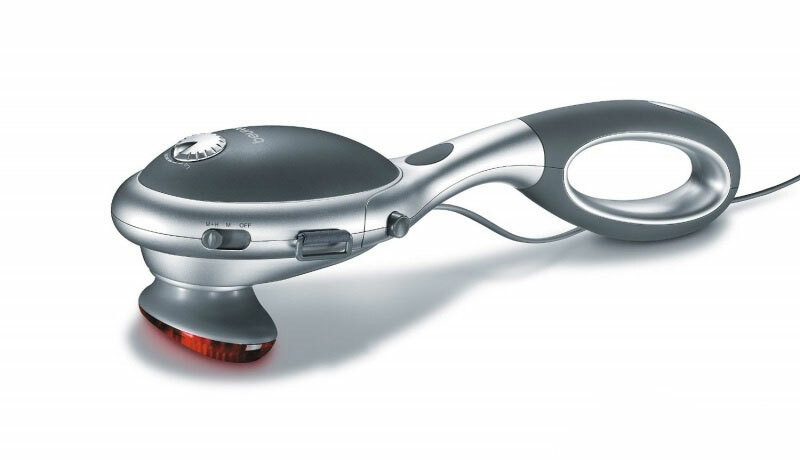 Beurer-Russia recommends: body massager Beurer MG70. And finally, encourage you to think about gifts for those with whom we spend at least 8 hours a day 5 days a week for colleagues. 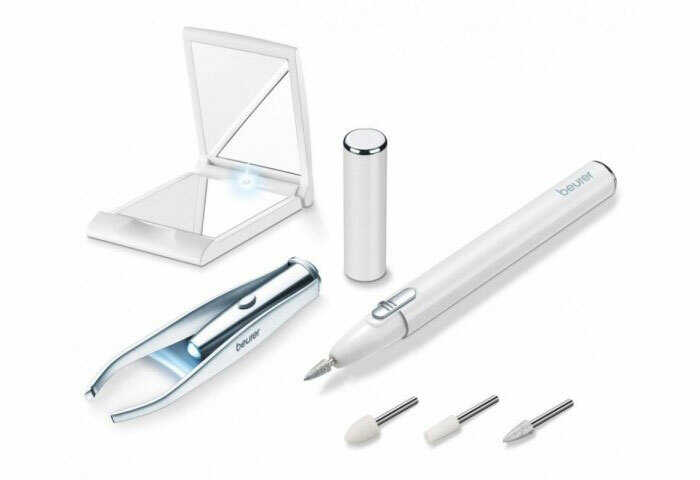 Cosmetic set Beurer MP05 — compact set of three indispensable for any woman’s items: tweezers with light, pocket manicure set with three nozzles and a small mirror with lighting. Easy to use, compact dimensions and work from the battery allow you to take it with you anywhere. This gift will be satisfied with any! 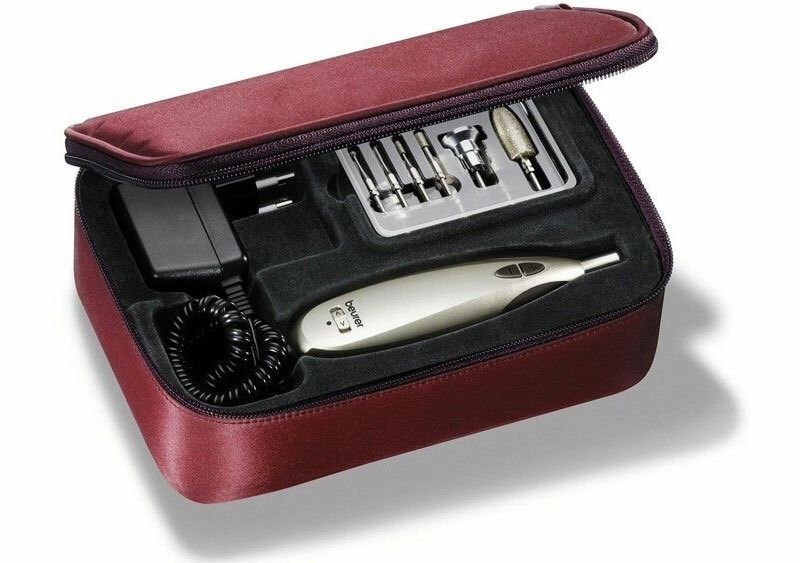 Beurer-Russia recommends: cosmetic set Beurer MP05. What if you learn that there is a massager, which is convenient to use not only at home but in the office, and even on the road? Consider learned! 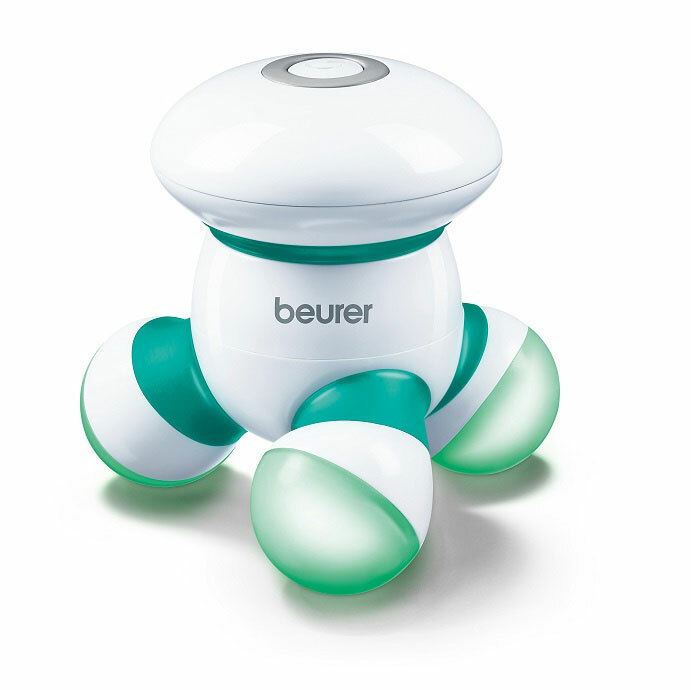 Compact massager Beurer MG16 ideal for relaxing the back, neck, arms and legs. The massage is carried out by vibration of three rollers equipped with led lights. Soft vibratory massage, combined with infrared warm-up relaxes the body after a tiring day, resulting in muscle tonus, improves blood circulation and relieves fatigue. Massager runs on batteries, and therefore can be used anywhere. 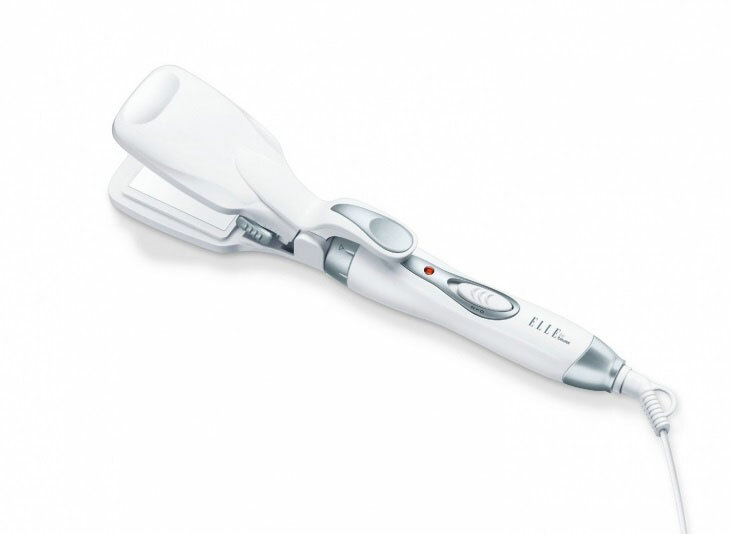 Beurer-Russia recommends: body massager Beurer MG16. New Year is closer than you think! 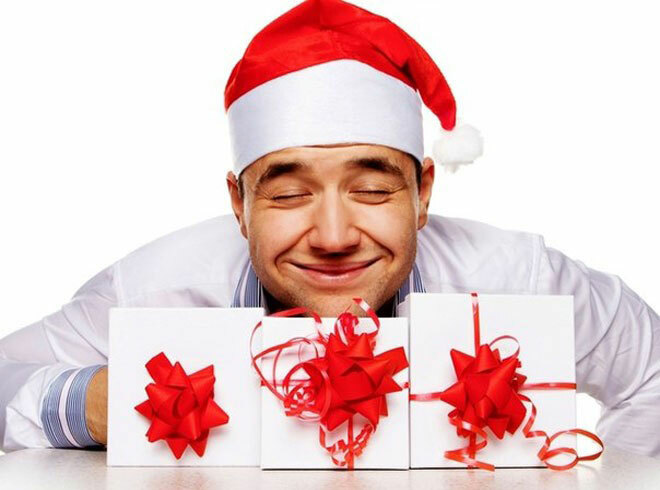 Buy gifts in advance! Use promo code 1783 at checkout to get the discount!